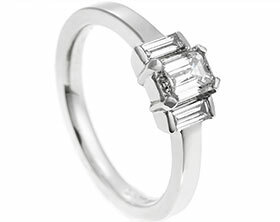 Sally came into our Cambridge showroom and had an appointment with Tom.She wanted us to redesign her engagement and wedding rings into a new modern piece. 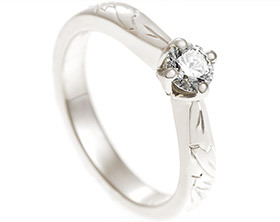 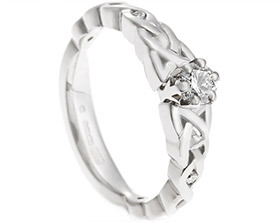 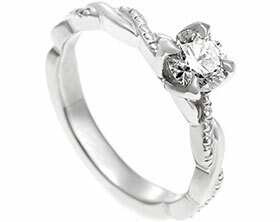 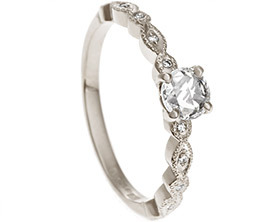 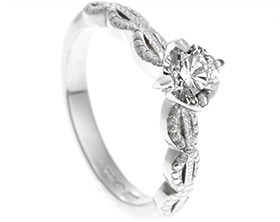 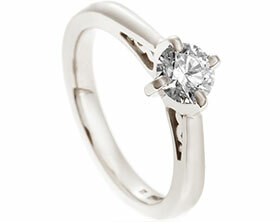 We re-used her own engagement ring which included her mother’s diamonds set into it. 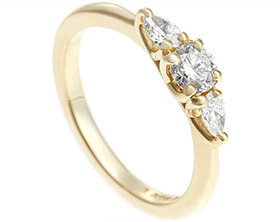 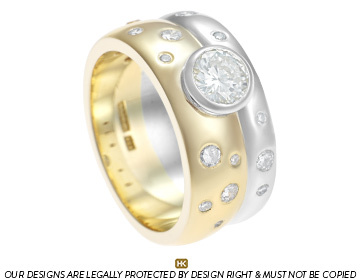 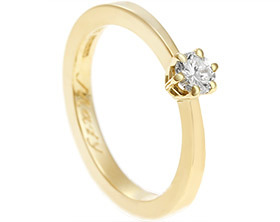 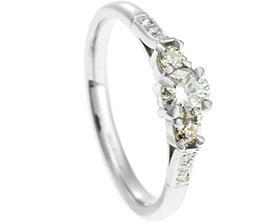 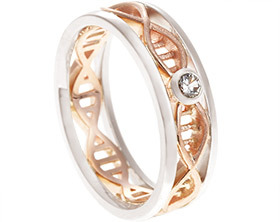 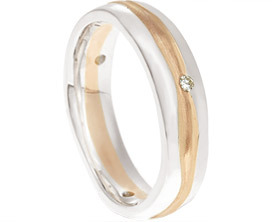 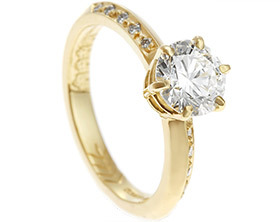 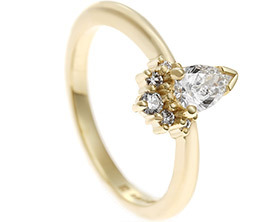 We have created this unique handmade yellow gold and white gold ring with the central feature of Sally's own all around set 0.58ct brilliant cut diamond.We invisibly set six of Sally's own 2mm brilliant cut diamonds along the top of the band. 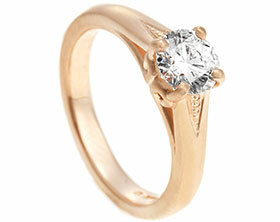 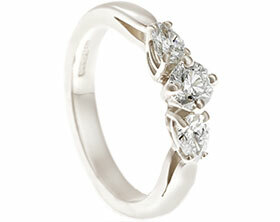 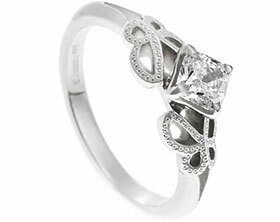 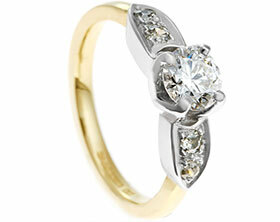 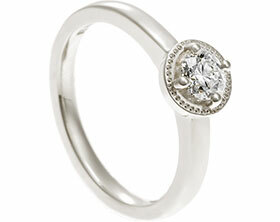 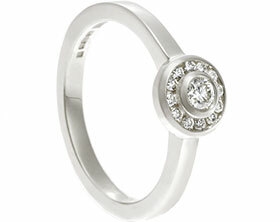 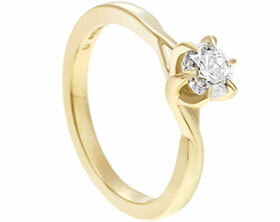 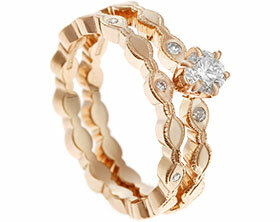 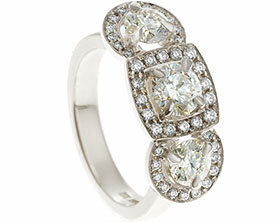 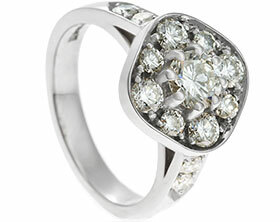 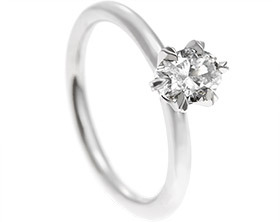 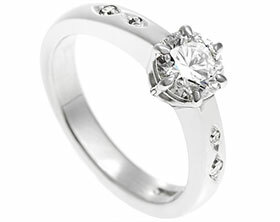 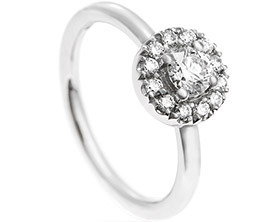 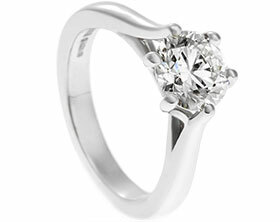 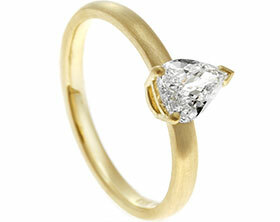 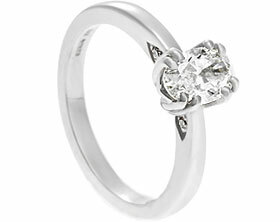 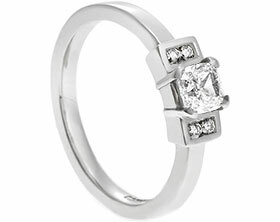 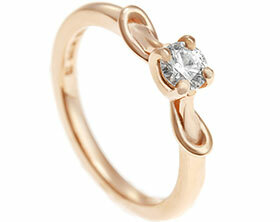 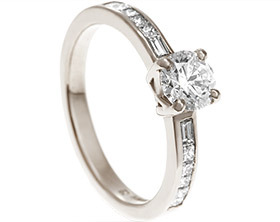 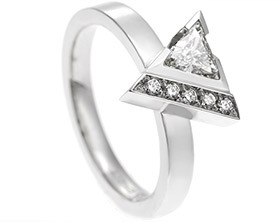 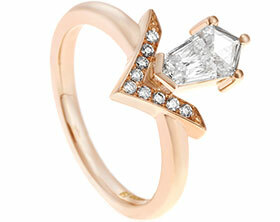 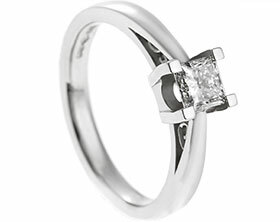 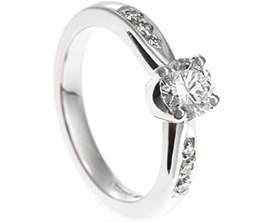 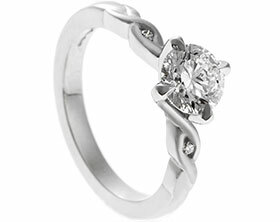 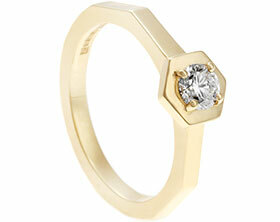 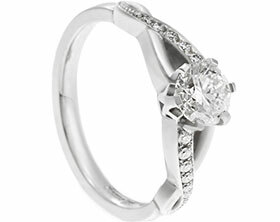 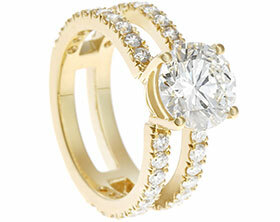 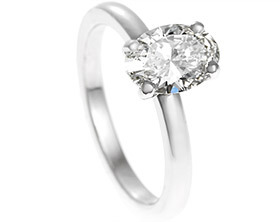 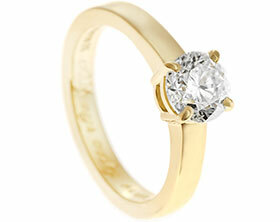 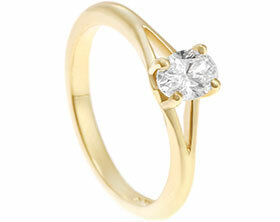 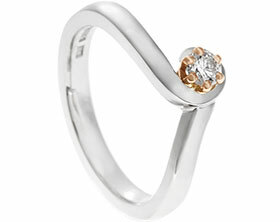 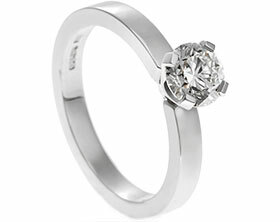 We also added five new 1.5mm brilliant cut diamonds and five1.2mm brilliant cut diamonds. 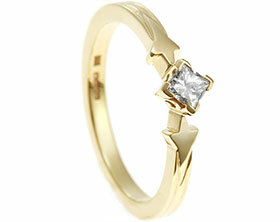 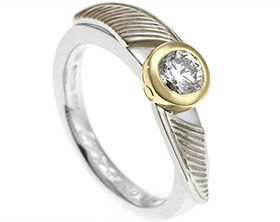 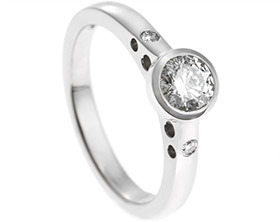 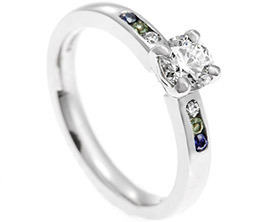 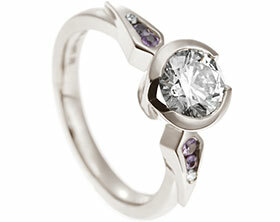 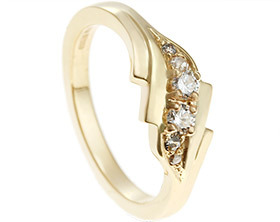 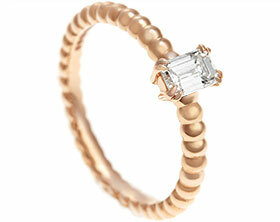 This bespoke ring dances with light, echoing the African night sky that was a strong inspiration for Sally throughout. 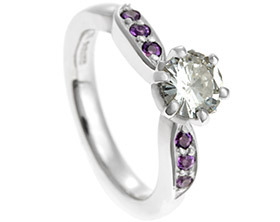 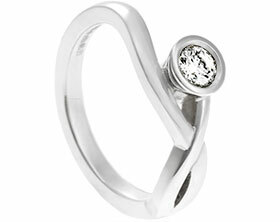 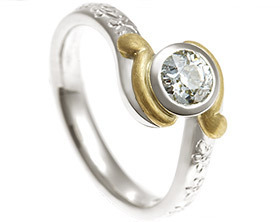 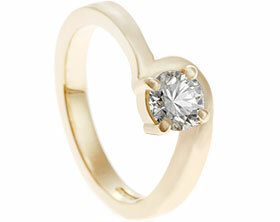 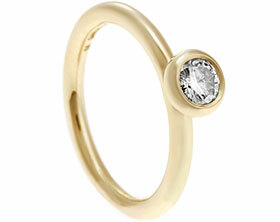 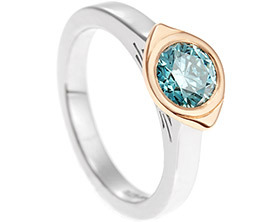 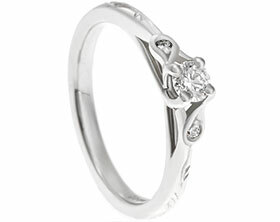 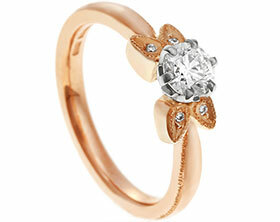 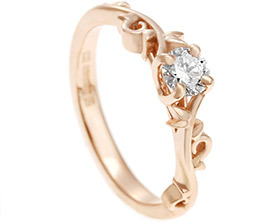 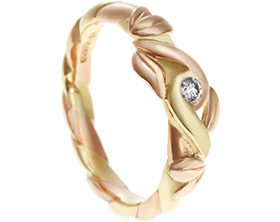 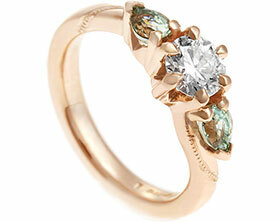 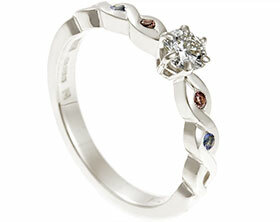 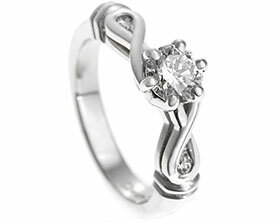 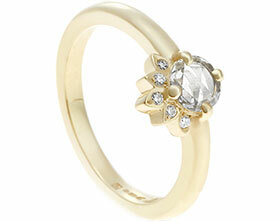 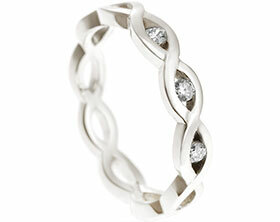 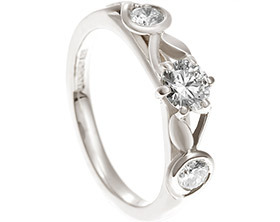 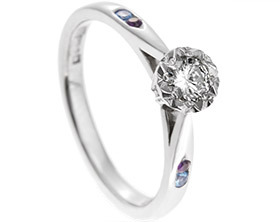 This is a great example of updating jewellery into a stunning new piece.